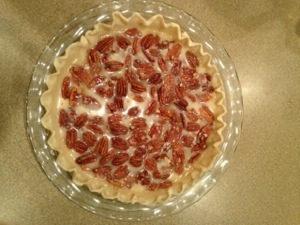 Pecan pie is my favorite dessert. 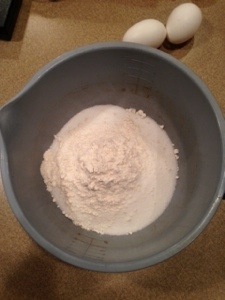 This is my grandmothers recipe and I love that it’s not made with corn syrup. 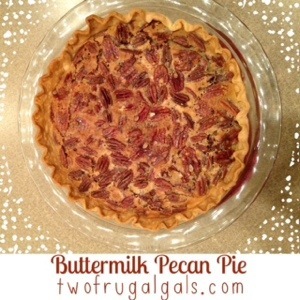 It’s a delicious combination of nuttiness and has the perfect texture. Thanks Momma Mac! 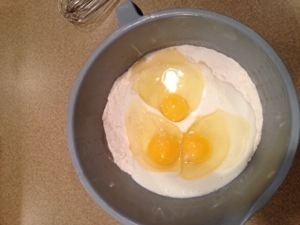 Add buttermilk, eggs and beat well. 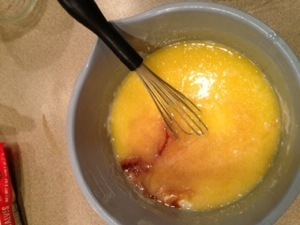 Add vanilla and melted margarine. 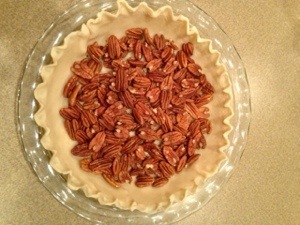 Place the pecans in the bottom of pie shell. 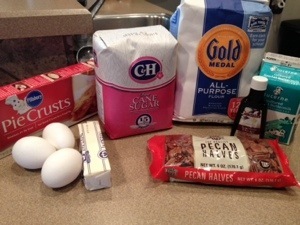 pour mixture over pecans and bake at 350 degrees for 40 minutes. 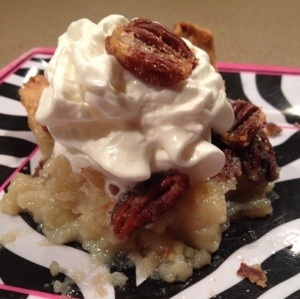 Add some whipped cream and enjoy!